Nokia has revealed details of a five-year network managed services outsourcing deal with Optus that is expected to result in roughly 170 job cuts from the telco’s ranks. Nokia said on 16 January it had signed a five-year agreement with Optus, with the deal seeing Nokia manage and maintain key components of the Singtel subsidiary’s network infrastructure, operations and field maintenance. As part of the new contract, Nokia and Optus will develop a new Network Operations Centre (NOC), which Nokia claims will leverage local talent to deliver higher performance networks. 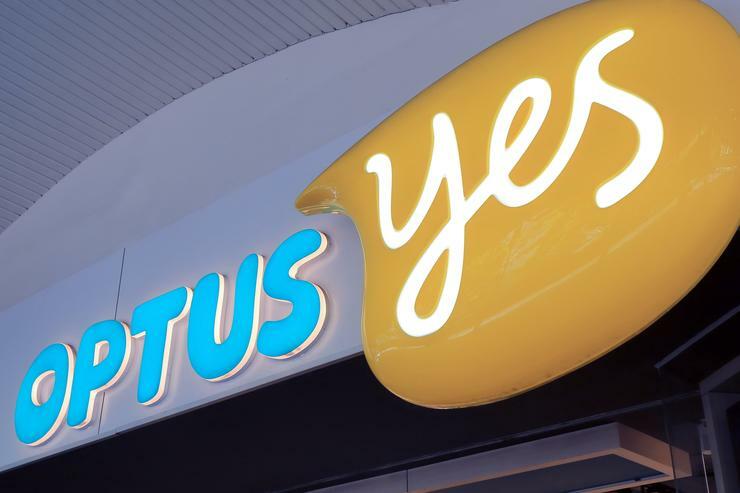 The move comes after it emerged late last year that Optus was likely to make around 170 jobs redundant after moving to outsource the functions of its network management centre (NMC) to Nokia. The telco’s NMC operation had managed network faults and responded to issues. It was understood that some of the jobs would go across to Nokia, but not all of them. Sources suggested at the time that between 150-200 employees could be affected by the move. “Optus will be working with our long-term technology partner Nokia on a more sustainable business model and over the next five years we will deepen our partnership with Nokia to deliver the end-to-end management and maintenance of our network,” a spokesperson for the telco told ARN at the time. Now, Nokia has said that Optus will tap into its global delivery model to streamline its network operations. Nokia will also leverage its global services expertise to help Optus bundle, standardise and automate its processes. Broadly, the deal sees Nokia provide network operations and software services, and deploy robotics, artificial intelligence and automation to help Optus standardise and scale its operations. At the same time, Nokia Field Services will manage all components of work associated with mobile base station equipment and facilities. According to Nokia, it will also work with Optus to review its network structure and operations periodically to ensure the telco’s ability to respond to customers' evolving needs. "We are pleased to work with Optus to help them use automation and other network management tools to further enhance the customer experience, operational capability and quality,” Nokia’s head of managed services, Friedrich Trawoeger, said. “This initiative is in keeping with Optus' vision to transform into a mobile-led, multimedia organisation. We are leveraging the benefits of our unique global delivery model, which brings together global expertise with local insights, to fully meet the needs of our customers,” he said.